Have you ever thought of you Baptism as political? Join in the contemplation of our baptisms, past or future--the third of seven habits of co-conspirators that we will discuss in this series. 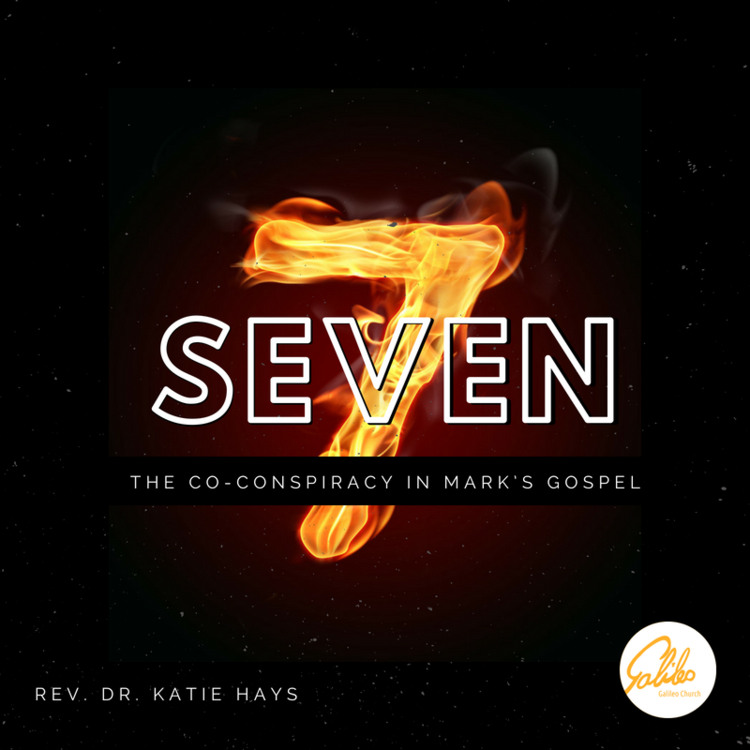 This sermon discusses Powers and Principalities, Baptism, and Mark's gospel. For more on those topics, visit galileochurch.org/sermons-by-topic.